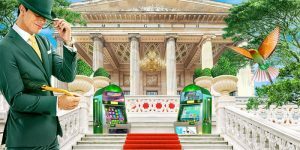 Mr Green, an online leading gaming operator, based out of Sweden has recently launched the “Green Gaming Predictive Tool.” This tool offers complete gambling solution, and punters get an insight about their gaming habits. Mr. Green has decided to implement the gaming tool in UK market first. Based on the player’s gambling behavior, they will assess about the trouble in gambling. They have also planned to understand the actual behavior of customers during gambling by completing a survey. Based on the results, they will announce the unhealthy and healthy gaming habits. Birth of The Predictive Tool? Mr Green felt that playing provides both opportunity and challenge. Gaming industry always offers entertainment and fun for its players, but with a risk associated with it. Mr Green wanted to make playing safe and started thinking about real playing. In continuation to that thought, Mr Green started thinking in lines of knowing the player’s psychology. They did not want just to make money. Then they came up with an idea to deploy a CRM – Customer Relationship Management System. As a result, Green Gaming Predictive Tool was born that allows the player to track their performance using a speedometer continuously. The color Green in the speedometer indicates a limited risk, and red color warns that player’s gaming habit is moving towards risk. First, must know about the gambling customers. The tool will detect the risk involved for players in specific areas. Green will inform players about the Risky behavior demonstrated by them. Going one step forward, Mr Green will encourage players to go slow and stay away from accessing their accounts for a while. 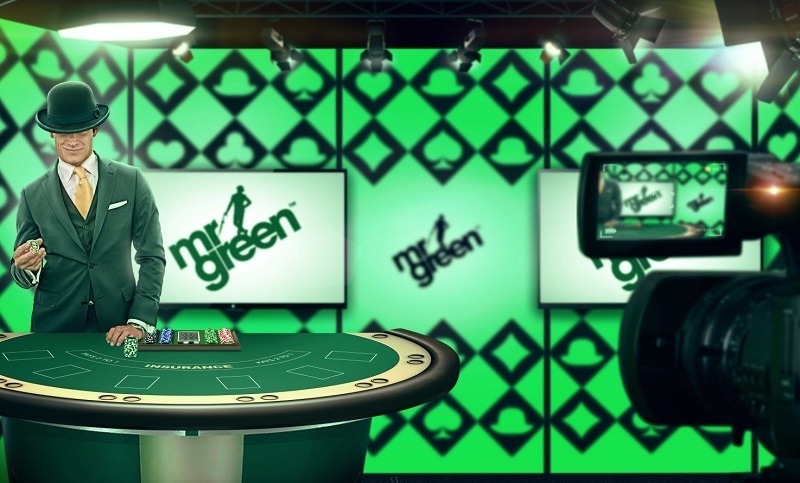 Sustainable Interaction and Mr Green has joined hands to make the gambling tool as a responsible gaming tool. How Does the Tool Works? It allows the customers to observe their behavior by completing few self-evaluation tests. The questions in the assessment test will kindle their thought and make them understand their playing pattern. It helps them to carry out a comprehensive analysis about their gaming habit. The thought-provoking analysis is based on Volume, Change, Intensity, and Risk. Depending on the outcome of the evaluation, the model gets calibrated. Addition of more data will significantly improve the data’s quality. Green Gaming assists players to set a control and tighten their seat belts. The organization can understand the customers in various aspects and just not their finances. The new tool will provide a sports-book to the online casino players in the future. The tool will enable players to take the right decisions at the time of playing. Above all, the sole purpose of any game should be to offer joy and safety. The launch of Green Gaming Predictive Tool is to eliminate the risks involved completely. Yes, this Predictive Green Gaming tool reminds players of their limits and makes them conscious before they move forward. Now, the customers must get the most out of it to have all the fun and protect from any threats.